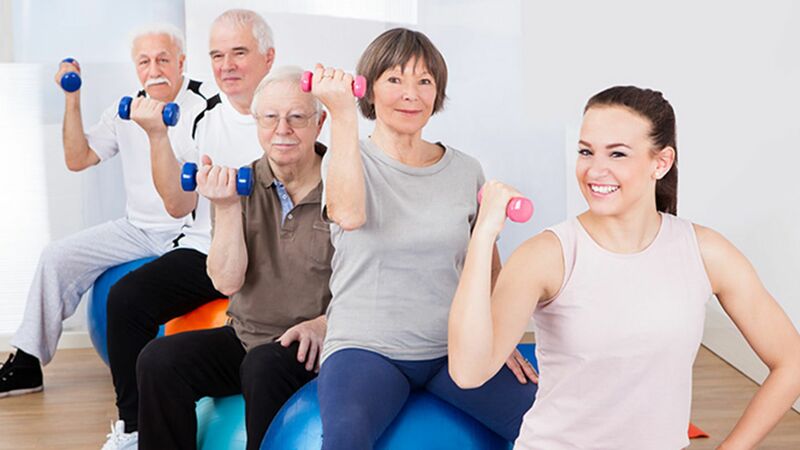 The project called "Healthy Living and Active Ageing" will be conducted by a consortium called InnoLife, based in Munich which is one of the biggest health initiatives in the world to be financed by public money. 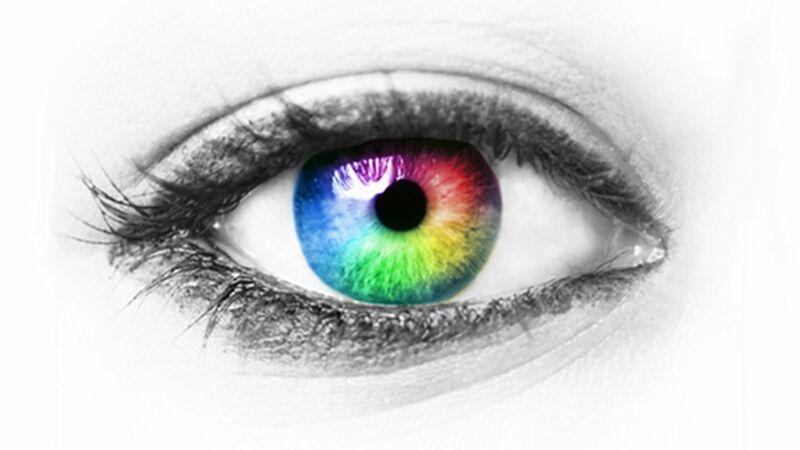 Focusing on the working population, the researchers say that nearly three-quarters (70%) of the workforce needs vision correction. 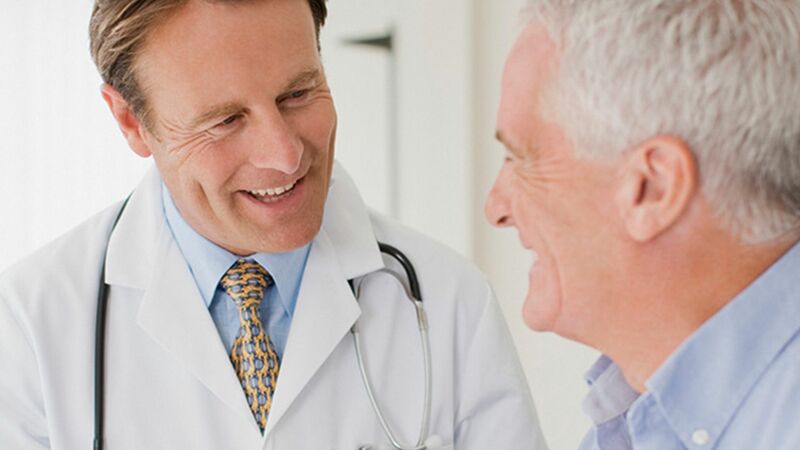 I was very pleased to find a whole series of articles dealing with healthcare, one of the main concerns of today’s civilization, that is, the aging of population. 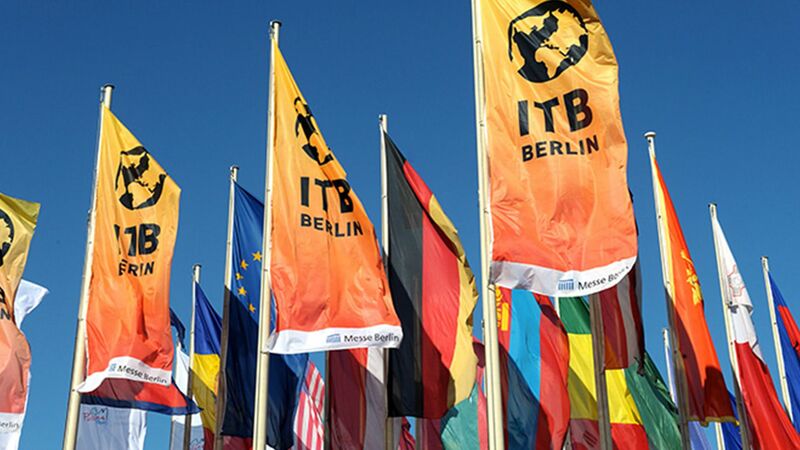 This week I visited ITB Berlin, which is one of the leading European and world's travel trade show. Just a few facts demonstrate its strength and importance for the tourist business.